There are interesting shifts in African manufacturer and retailer business priorities and a growing appreciation for the fact that no one-size-fits-all and no total continent, country, city, consumer or channel approach is enough to ensure ongoing success in sub-Saharan Africa (SSA). This is according to the latest reveals the latest Prospects Indicator (APi) Report released by Nielsen Africa. 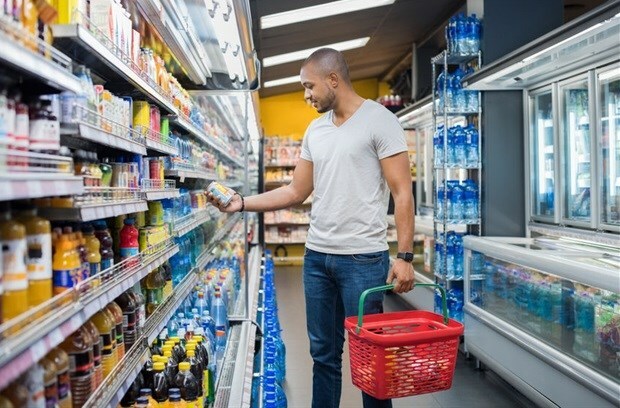 Nielsen executive director: thought leadership Global Markets Ailsa Wingfield reports; “In 2015, companies were primarily focused on the retail environment and growth could be achieved by making more, or new products available to consumers in the right stores. Three years on, and route to market/distribution is still the core focus, but four other areas are now present in the top five priorities. In addition, fifth-placed operations optimisation is essential in light of tough trading conditions and volatile currencies, which means streamlined production processes can achieve cost savings enabling vital, lower product price points. Wingfield says that sub-regional priorities also reveal nuanced differences. “In West Africa, where retail priorities were formerly at the forefront, companies can no longer focus predominantly on getting products into trade but need to get to grips with identifying different consumer preferences to regenerate demand. In comparison, route to market and distribution remain the key focus across Central and East Africa while businesses in Angola, Democratic Republic of Congo (DRC) and Ethiopia are faced with challenging governance and regulatory restrictions raising this as a critical business area. Looking ahead, Wingfield says country-specific company priorities over the next twelve months highlight a consistent spotlight on consumer demand, making it the main focus area in ten of the 17 countries within the study.